Transitioning into autumn always means a shift from bright colours to more moody and rich colours, layered with accessories and throws. It is also time to focus on extra lighting, soft table lamps and floor lamps to stretch out the days and make a home feel comfy and welcoming. Autumn’s colour palate tends to reflect the season so expect to see plenty of rust, deep crimson, deep blues and rich textures like leather, suede and velvet. All things ‘Scandi’ are still very much in-vogue when it comes to furniture. 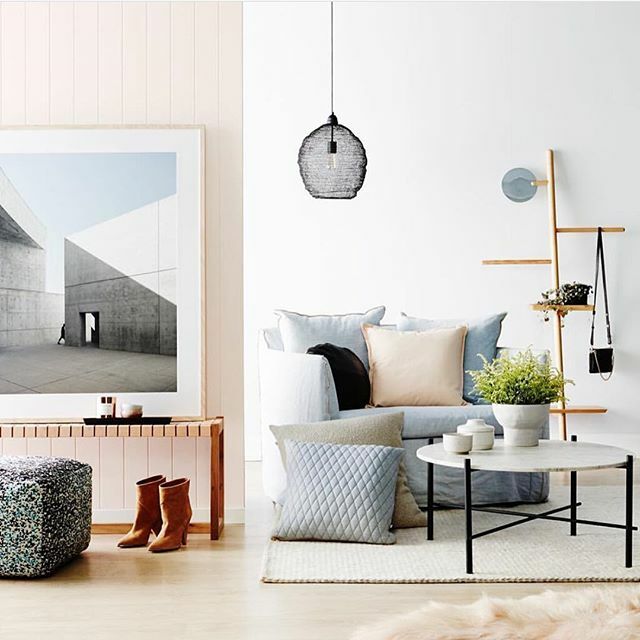 Mainly classed by modern simplistic lines in white gloss or light oak tones, pretty pastel highlights through accessories in pinks, greys and soft blues. Geometric artworks and accessories pair well with this minimal look, moving into autumn we expect to see darker tones of grey, charcoal also becoming popular aswell. 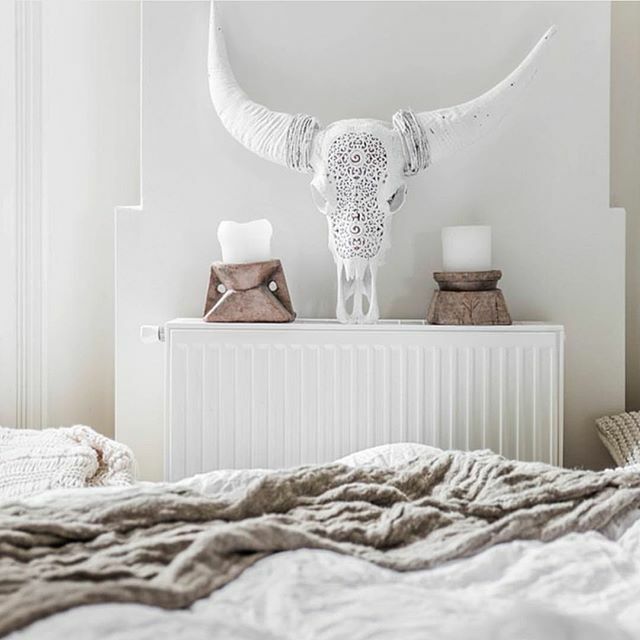 Taking Scandinavian style to a new level this season the ‘Vikings’ inspired Nordic trend is going to be big. Think raw light woods like driftwood and reclaimed timber furniture, fabric in earthy tones of taupe and caramel, wicker, leather, fur, woolly and knitted throws, fur cushions and bed sashes and animal skin rugs. Beads, wooden sculptures, animal sculls, woven wall tapestries and straw baskets all make for great accessories for this style. Add a touch of intention with ceramics and cushions in monochromatic patterns – stripes, geometric and pixel patterns in black and white complement well. Linen slip covers will be popular too, channelling an organic, weathered and rustic feel. 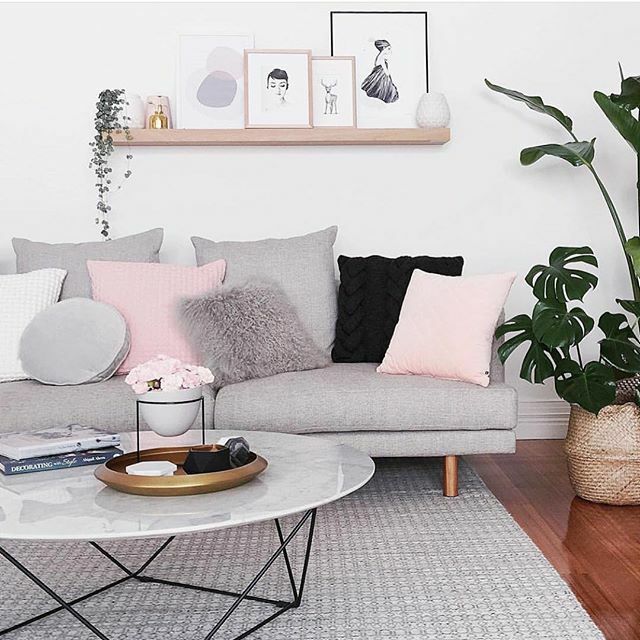 Add a simple free standing indoor plant, like a Fiddle Leaf Fig or a Rubber tree plant for a pop of green. This look makes for an eclectic and gathered interior. 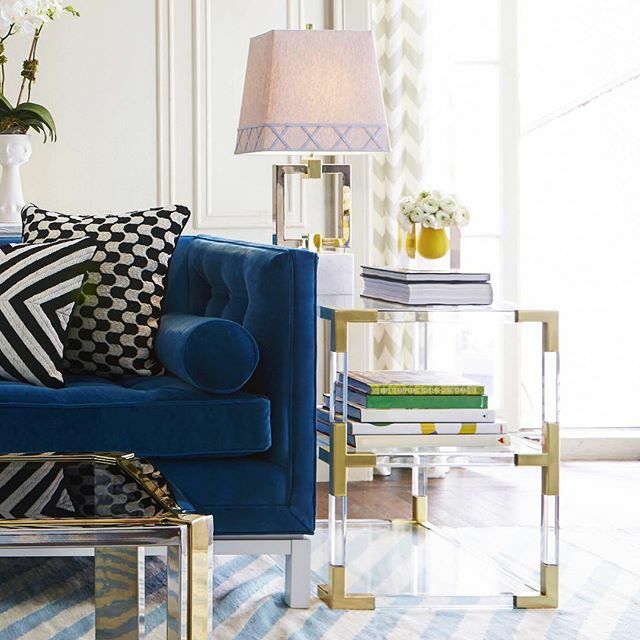 The tailored and luxury New York inspired look, driven by design icons like Greg Natale, Jonathan Adler and Kelly Wearstler, is going to remain a steady favourite in the design world. We see the aesthetic taking on a richer more luscious approach for autumn. Dark velvets in rich blue and green tones, especially in statement sofas, occasional chairs and soft furnishings will be popular. These colours and fabrics look amazing paired with studs or button backs. Think emerald green, turquoise, deep purples, navy and midnight blue. Complement this look with gold, brass and smoky glass furniture, side tables and coffee tables work well. Or accessorise with metallic votives, trays and sculptural objects.  Here at Vault Interiors, we are experts in preparing your property for sale. 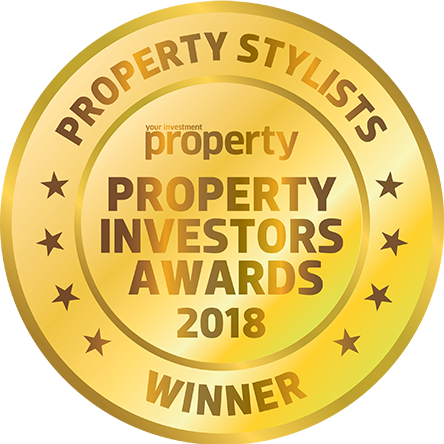 Our team of property stylists in Sydney can help give you the advantage of styling and get the best results when selling you home. Contact us for more information on home staging today.